A student of Ural State University of Economics Konstantin Kislitsyn won «silver» at the Championship of Russia among persons with mobility disabilities. Competitions were held from November 18 to 20 in Cheboksary (Chuvash Republic). One of the key criteria for participating in the Championship was the age of athletes: tennis players should not be older than 21 years. At this time, Konstantin played with their peers from Saratov, Arkhangelsk, Rostov, and Moscow regions, as well as the Udmurt Republic. «I won all the parties with a score 3: 0. The final game I lost to the player from the Saratov region. I have bad statistics against him because I always lost to him then with the score 2: 3, but this time the score was 0: 3. As a result — second place,» Konstantin said. 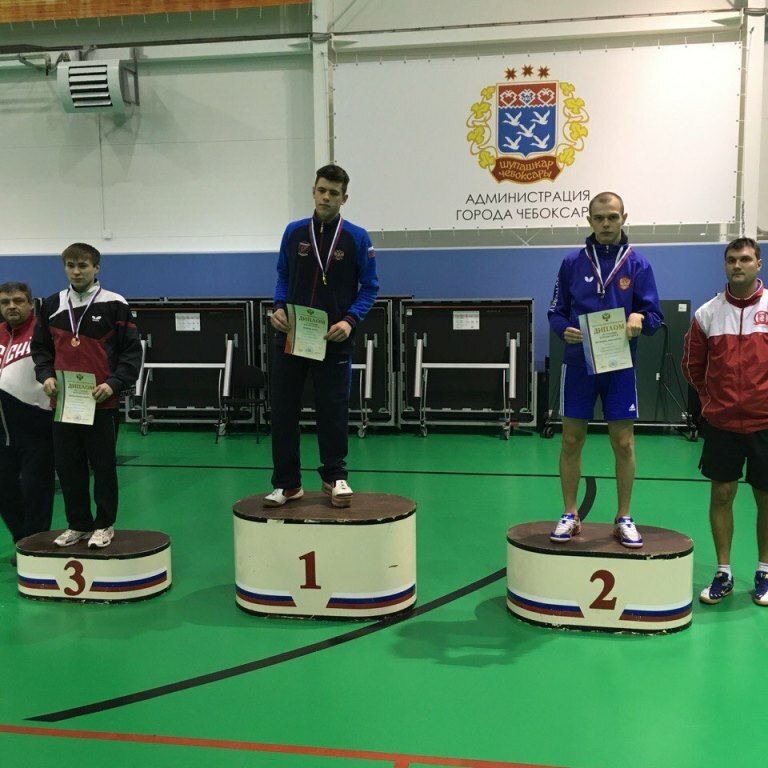 As a reminder, Konstantin Kislitsyn brought «bronze» from international table tennis competitions, which took place from 9 to 12 November in Alicante (Spain). Earlier, he won first place in the individual and in the team standing at the table tennis competitions among persons with mobility disabilities. The tournament was dedicated to the memory of the Great Russian commander Alexander Nevsky and was held from October 19 to 22 in Veliky Novgorod.